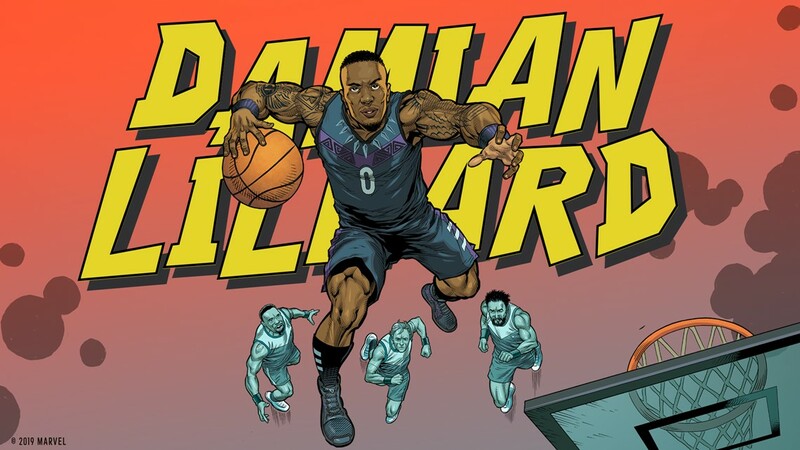 The athletes features in the 'Heroes Among Us' collection, from left: Damian Lillard, Candace Parker, James Harden, John Wall and Tracy McGrady. 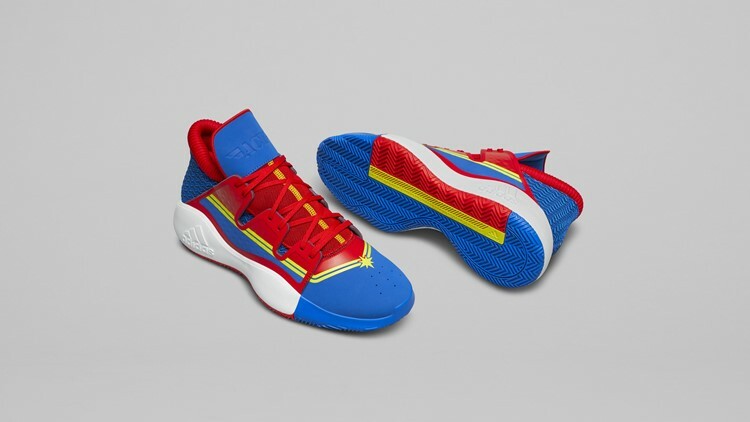 The performance basketball shoes feature the styles of iconic Marvel superheroes. 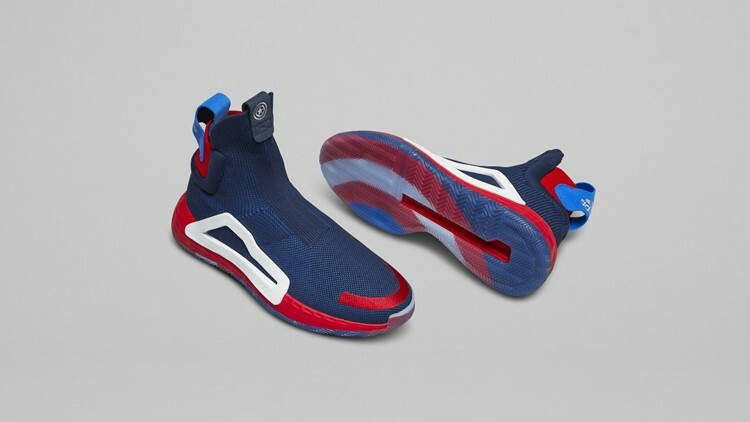 PORTLAND, Ore. — With “Avengers: Endgame” coming to theaters this month and the NBA Playoffs about to tip off, adidas unveiled a new collaboration with Marvel taking its performance basketball shoes to heroic new levels. 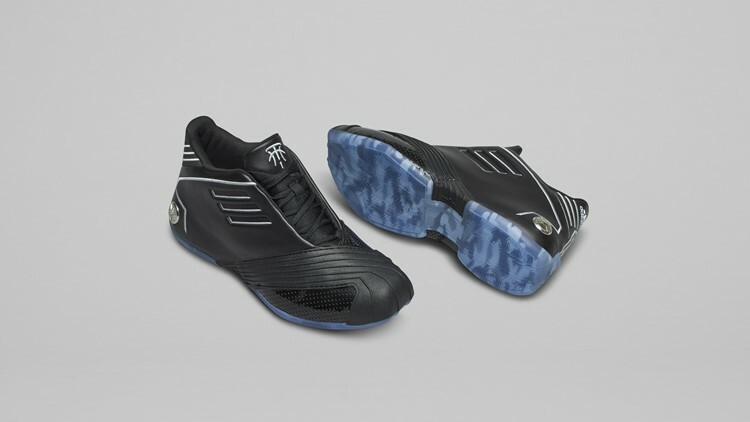 The limited-edition “Heroes Among Us” collection includes the signature shoes from Damian Lillard, James Harden, Candace Parker and Tracy McGrady, and also includes the N3XT L3V3L, adidas' new laceless basketball shoe. Each shoe is inspired by an iconic Marvel superhero. 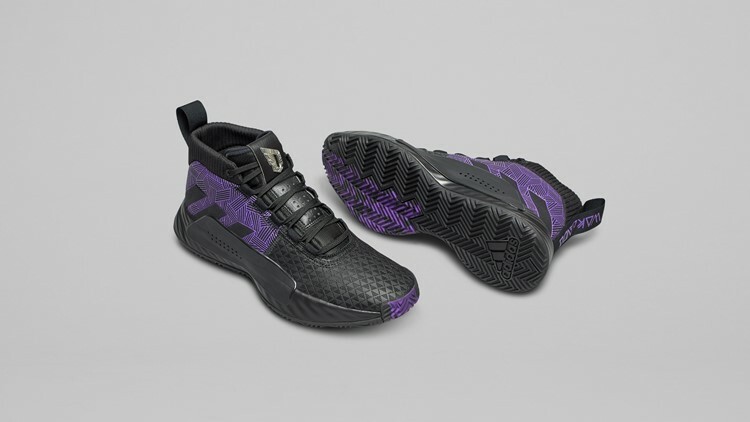 The 'Black Panther' adidas Dame 5. 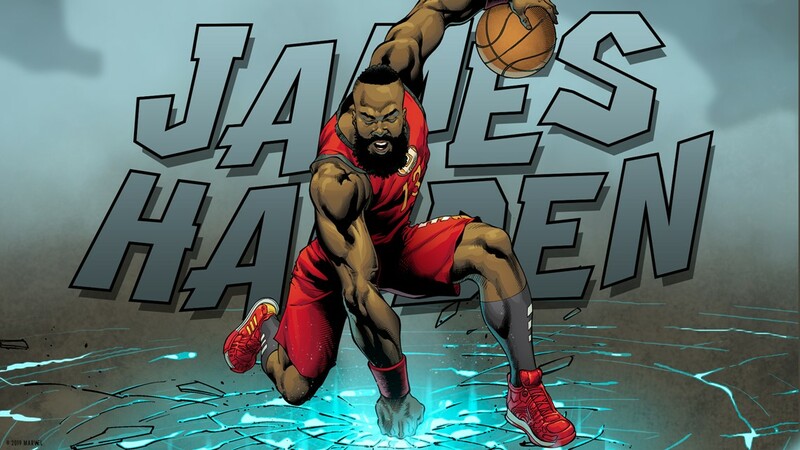 The 'Iron Man' adidas Harden Vol. 3. The 'Captain Marvel' adidas Pro Vision. 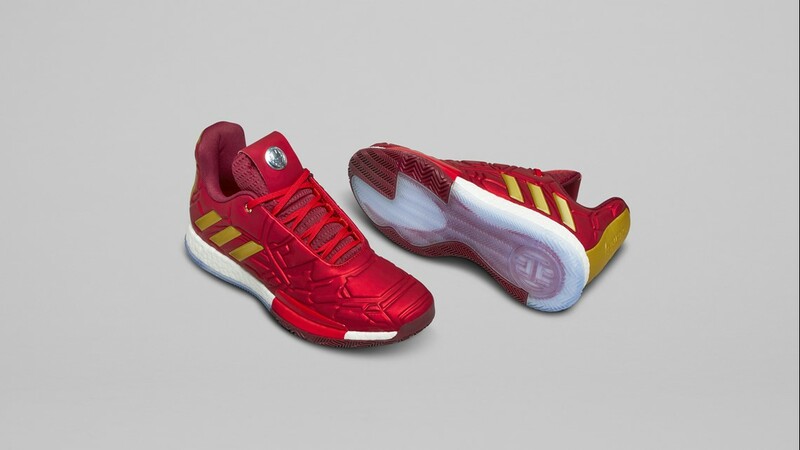 The 'Captain America' adidas N3XT L3V3L. The 'Nick Fury' adidas TMAC 1. 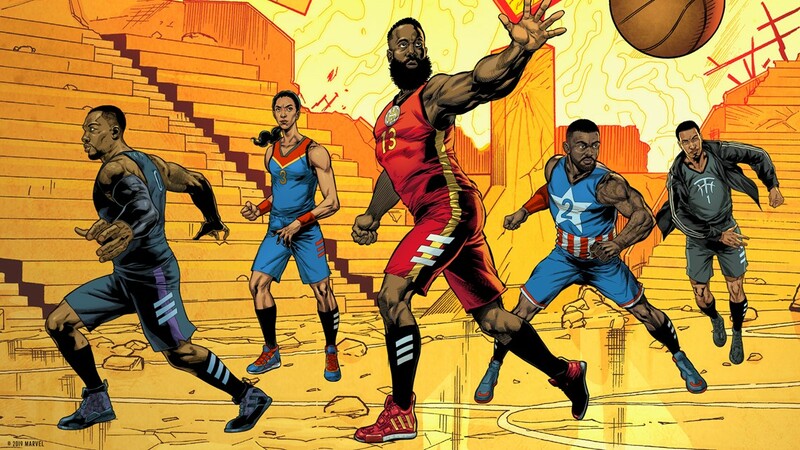 The “Heroes Among Us” collection drops April 26 and will make its on-court debut during the NBA Playoffs, which begin April 13. 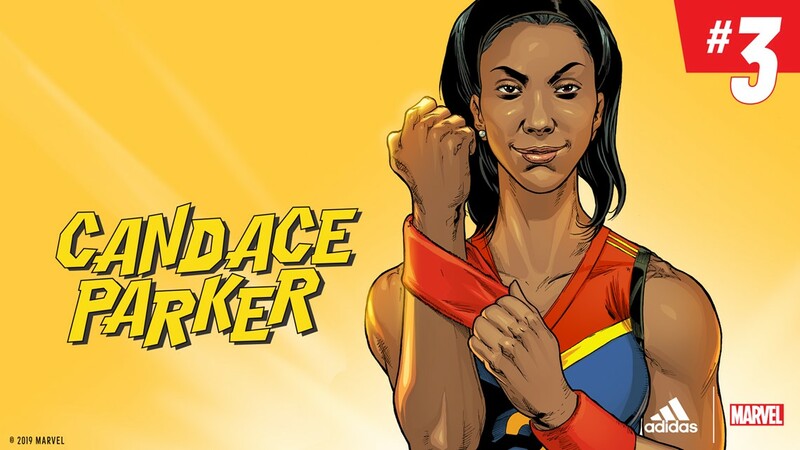 Candace Parker of the WNBA's Los Angeles Sparks. 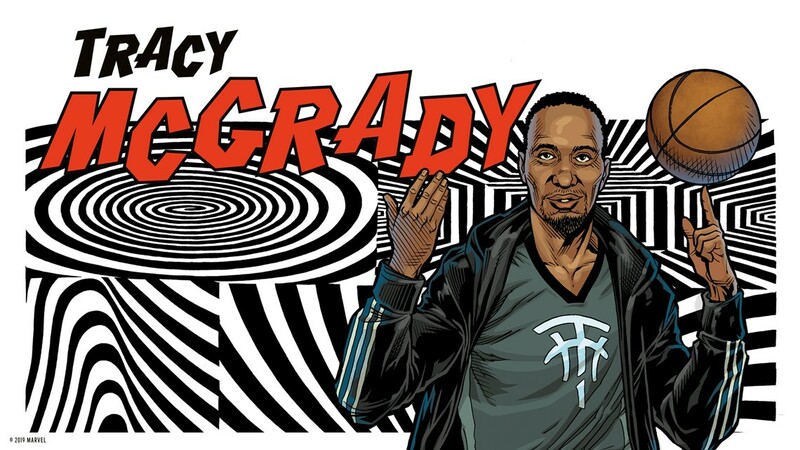 Former NBA player Tracy McGrady. 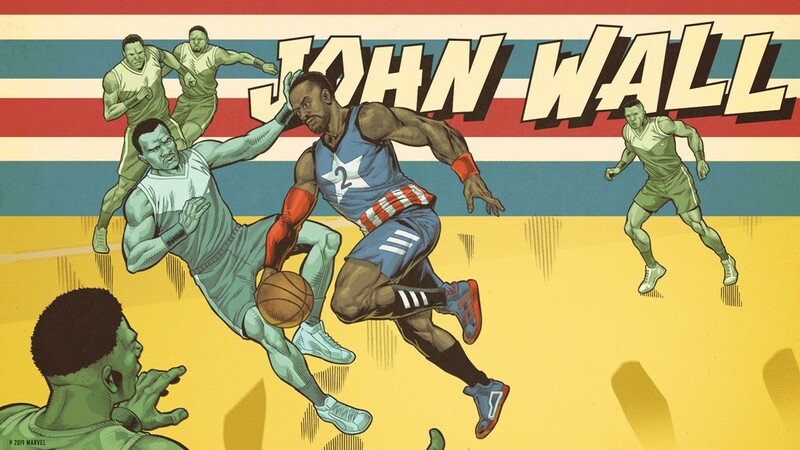 John Wall of the Washington Wizards.